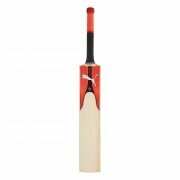 All Rounder Cricket are proud to supply Puma Cricket equipment including Cricket Bats, Cricket Shoes, Bags and Batting Pads. 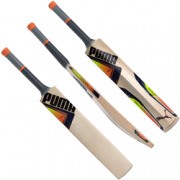 Founded in 1948 Puma are based out of Germany and over the years have developed an extensive cricket range which we stock online. 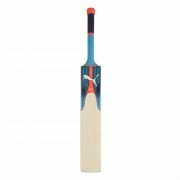 Contact us for more information on any product and follow us on social for our latest deals, offers and new products.